President of the Joint Trade Union Movement Ancel Roget is urging shoppers to show their support and do their Christmas shopping at small businesses rather than at businesses owned by the "one percent". 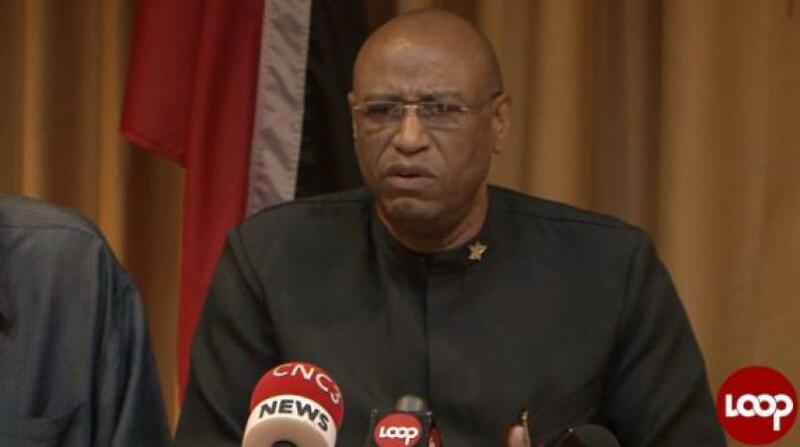 Roget made the call on Wednesday as he launched what he called the JTUM's "boycott campaign" against members of the Syrian/Lebanese community and businesses owned by them. 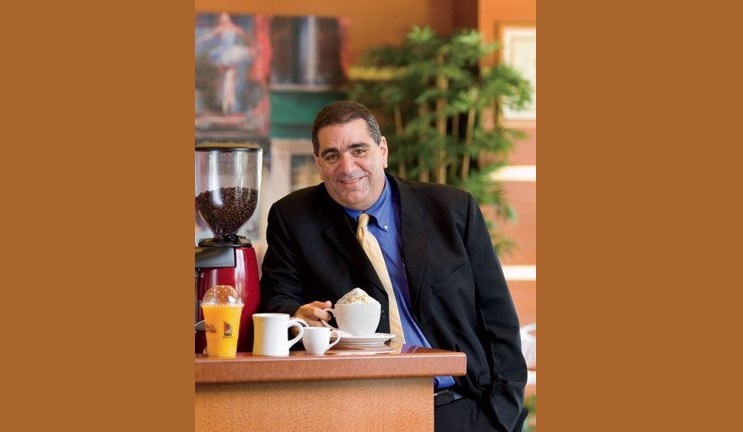 The boycott was prompted by comments made by businessman Mario Sabga-Aboud on a US television programme earlier this year. Appearing on CNN's Anthony Bourdain: Parts Unknown, Sabga-Aboud had boasted that the Syrian/Lebanese community was the smallest but most powerful community in the country. 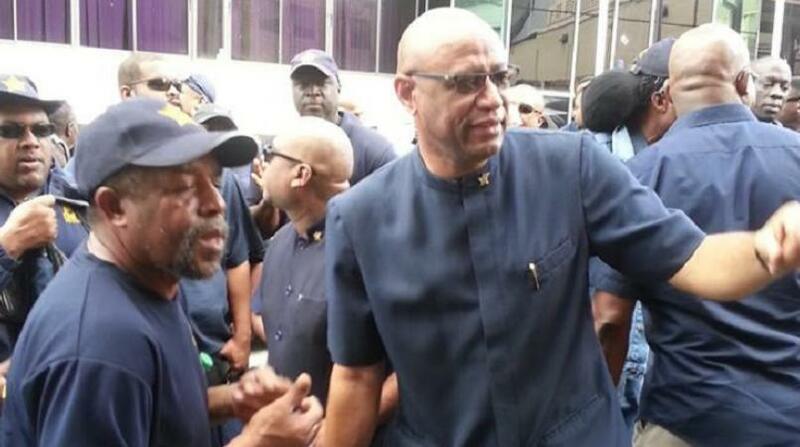 But Roget said JTUM and its 48,000 members are going "to the max" with its boycott. "They probably thought that we would have forgotten or that it was just old talk," he said. Roget listed eleven companies which he said are owned by the one percent and which shoppers should boycott. 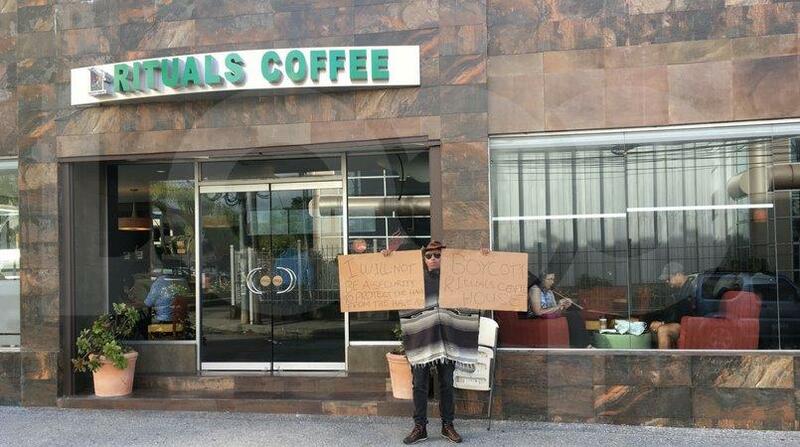 He named Rituals coffee chain as the number one. Rituals is owned by Sabga-Aboud. Also on the list are Pizza Boys, Donut Boys, Standards Furniture, Jimmy Aboud, Mode Alive, Starbucks, Wok and Roll, Blue Waters, Guardian Media and Church's Chicken. Roget said there are alternatives to all these businesses such as the Breakfast Shed, doubles and roti vendors and other small bakeries and businesses. "All of these places we want to give support instead of supporting these arrogant sons of..."
He said the eleven named businesses make up the first wave of the boycott campaign with a second wave to come soon, which would target businesses owned by the one percent in the banking, insurance and construction sectors. Roget said the population has the power which must be activated and implemented to make a difference for the "99 percent". "So when next they make a statement, after this successful campaign, it would not be that they are the most powerful in this country," he said. "We are unimpressed, unmoved and certainly not afraid of them. We are taking it to the max." Referring to a sale put on by Mode Alive in August that drew large crowds and caused a traffic backup for miles, Roget said the population must not be fooled by such tactics. He said the one percent would offer sales to trap buyers. 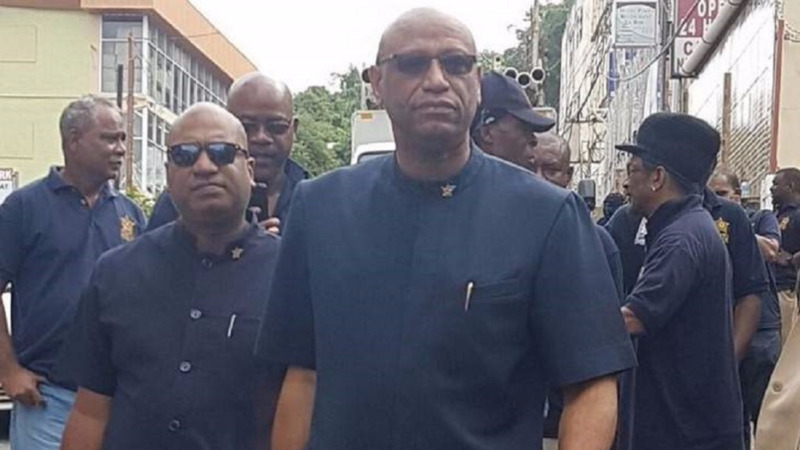 Roget renews boycott call: "Focus on buying roti and pelau"
Roget: Boycott businesses owned by the "one percent"